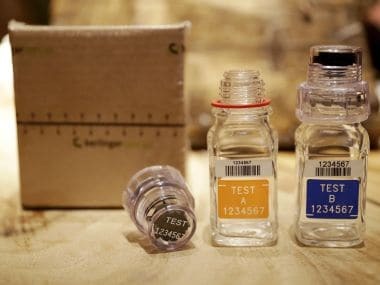 Lausanne: The coach of Russian whistleblower Yuliya Stepanova was hit with a 10-year ban for doping-related offences on Friday, the Court of Arbitration for Sport announced. 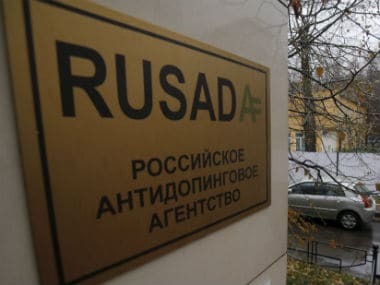 Vladimir Mokhnev, the coach of 800-metre runner Stepanova, was found to have violated IAAF rules "relating to possession, trafficking and administration of banned substances", CAS said in a statement. 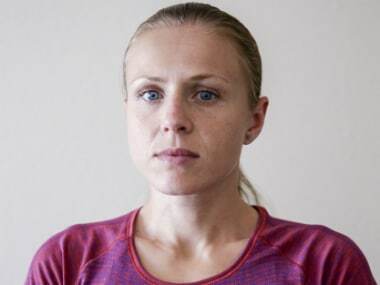 Middle-distance runner Anastasiya Bazdyreva, 24, also received a two-year suspension, backdated to August 2015, for "use or attempted use...of a prohibited substance or a prohibited method". 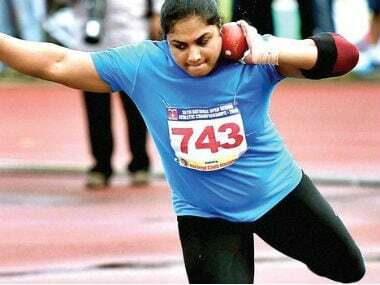 Bazdyreva was one of five Russian athletes who the World Anti-Doping Agency recommended be banned for life after they were the subject of doping allegations in a documentary aired by German TV channel ARD last year. 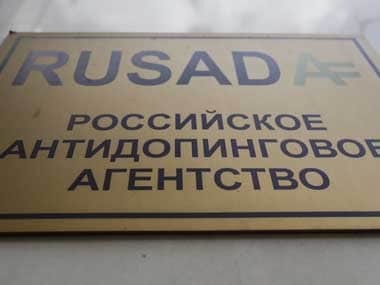 The cases involving Mokhnev and Bazdyreva were both referred to CAS by athletics' governing body in February with the top sports court stepping in to take over from Russia's suspended athletics federation, the ARAF. Stepanova, along with husband Vitaly Stepanov, helped lift the lid on Russia's alleged state-sponsored doping programme but was excluded from the Rio Olympics and lives in hiding in the United States.